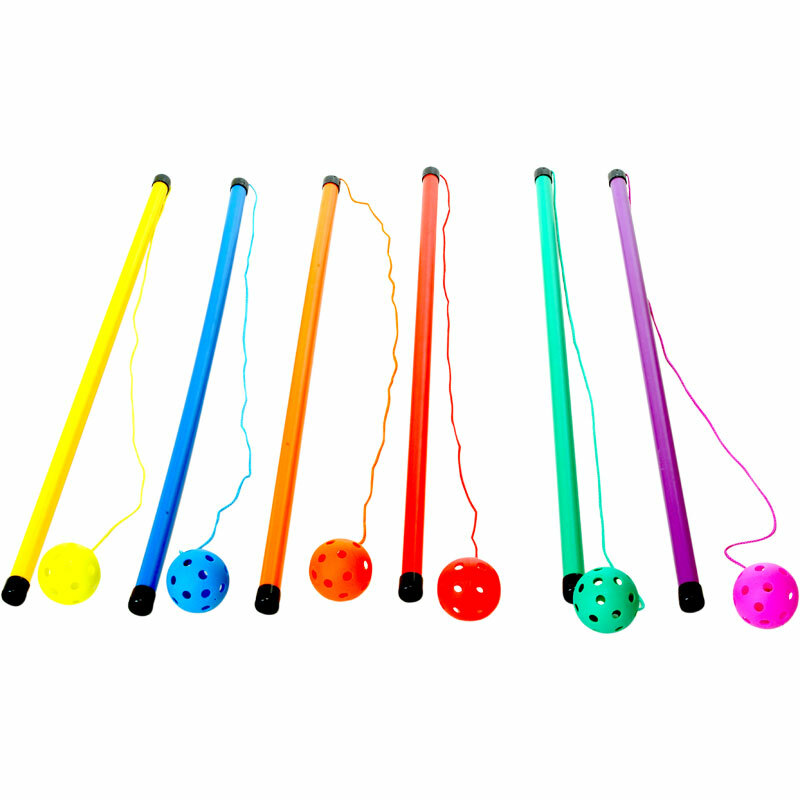 The PLAYM8 ® twirl stick and ball is very simply a one handed skipping rope which helps build co-ordination. 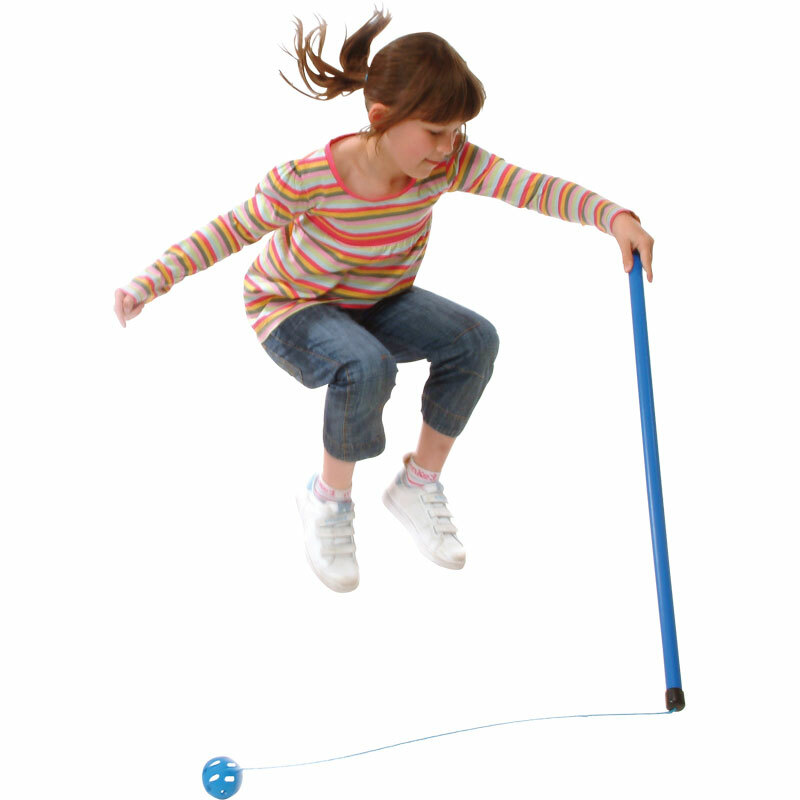 Simply rotate the stick in a slight circular motion making the rope and ball go round in circles on the ground. Can be used by individuals or by multiple jumpers.